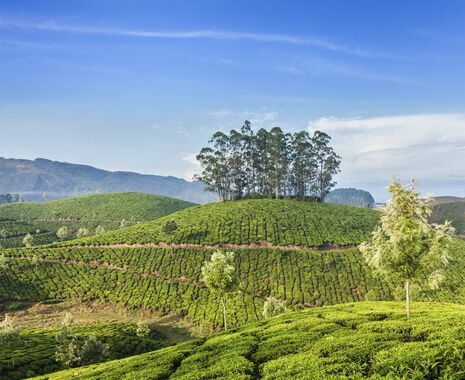 Exceptionally beautiful and tranquil, the south Indian state of Kerala is characterised by meandering rivers, rice fields, spice plantations, verdant hills and palm-fringed beaches. 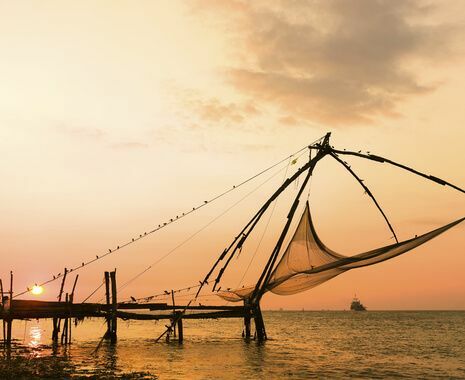 This gently paced tour takes in the most captivating areas, including the charming port city of Kochi (Cochin) and the backwaters, which can be explored by boat for a wonderful glimpse into rural village life. 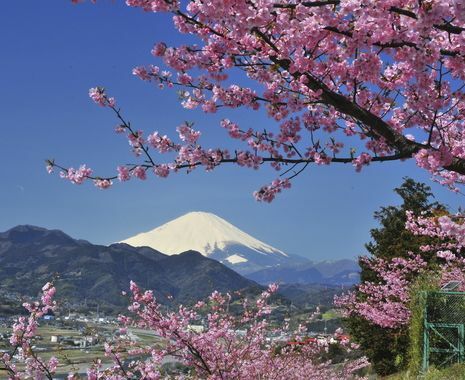 This tour is fully escorted throughout by a local tour manager from arrival in Kochi.